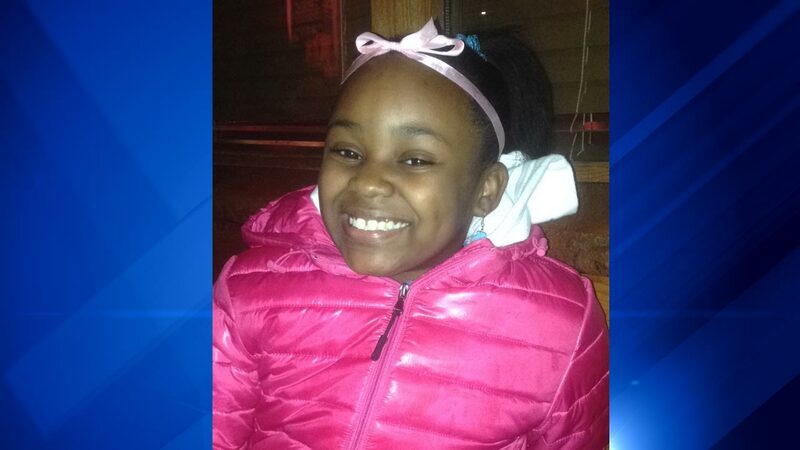 CHICAGO -- One of the youngest victims of gun violence is saving eight lives after her death. Takiya Holmes, 11, was struck by a stray bullet to her right temple Saturday night in the 6500 block of South King Drive. Holmes was pronounced dead by doctors early Tuesday morning, but had been kept on life support for about four hours so that her organs could be used for transplants, family members confirmed. One of her kidneys went to her cousin Darvese Monson, who is an advocate for kidney awareness. ABC7 Eyewitness News recently featured her in the Chicago Proud series for her work with her non-profit. Antwan C. Jones, 19, has been charged in Holmes's murder. He was aiming at people who were selling marijuana in a spot that he and others believed belonged to them, Cook County prosecutors said.